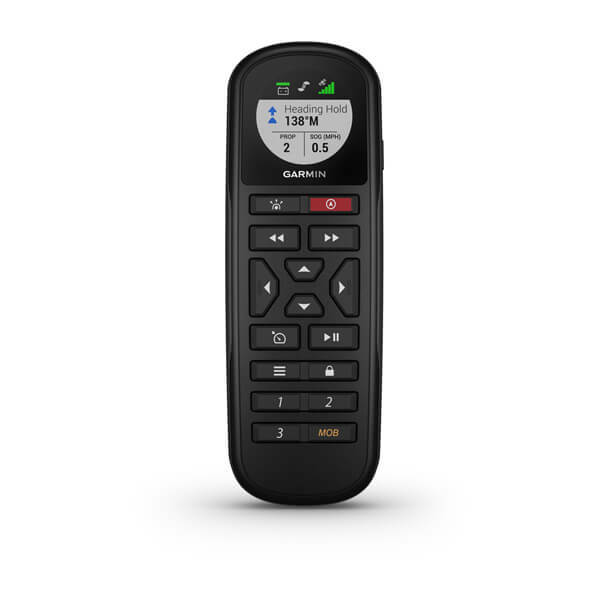 Boasting a bright, sunlight-readable color display and an enhanced user experience, the Autopilot Remote also features a comfortable ergonomic design and programmable presets for quick access to your favorite functions. You can control steering with ease. 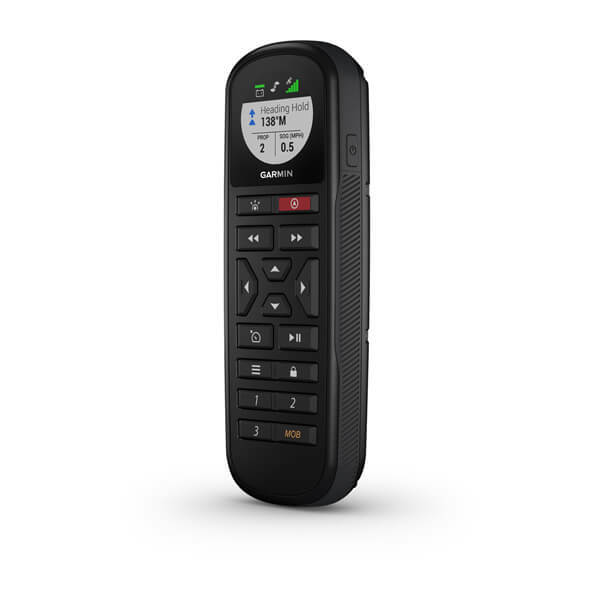 The remote even lets you use gestures for heading hold and course corrections; just point the remote where you want to go. 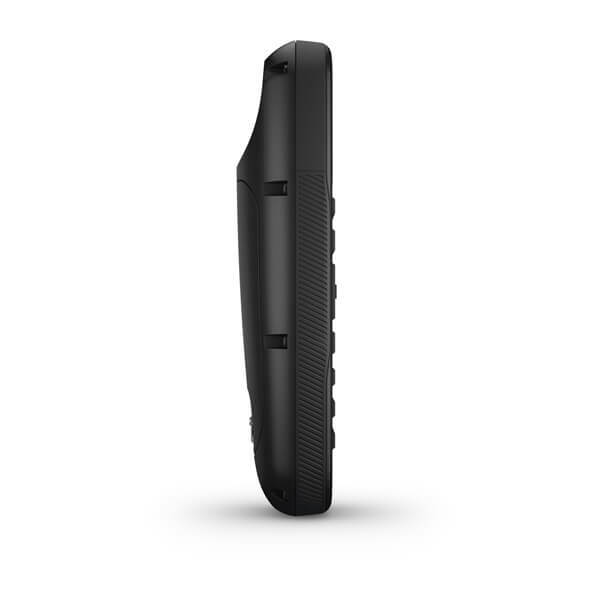 No need to worry if the remote takes a trip overboard, because it’s water-resistant and it floats. 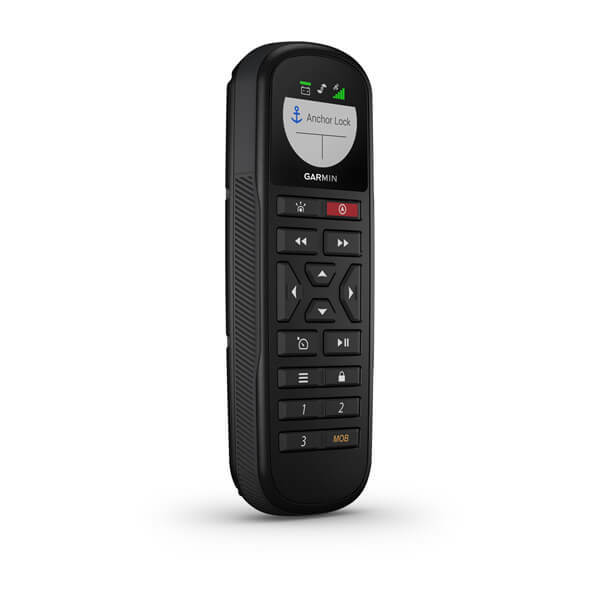 The Autopilot Remote includes both wrist and neck lanyards as well as a mountable cradle. 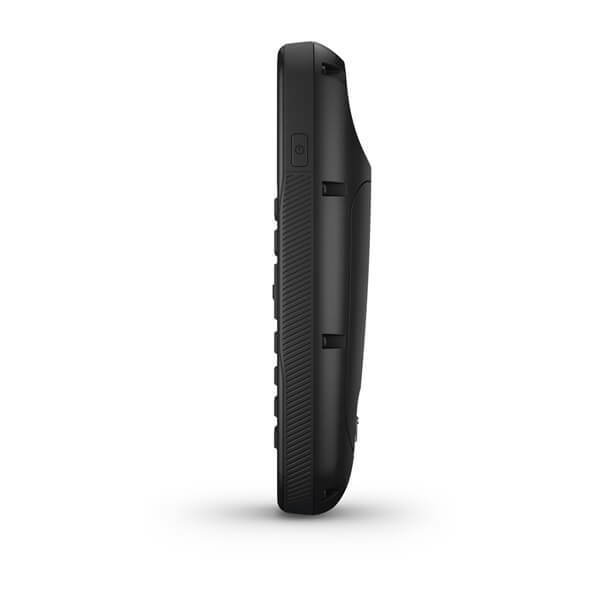 And with a 45’ range, it’s never been easier to place autopilot control in the palm of your hand.